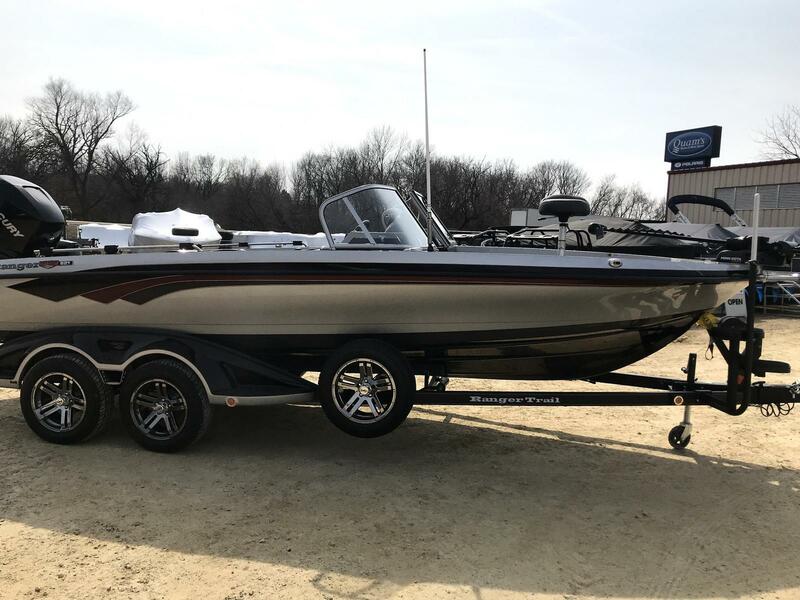 621FS Walk Through w/ 350 Mercury Verado, 9.9 Kicker!! 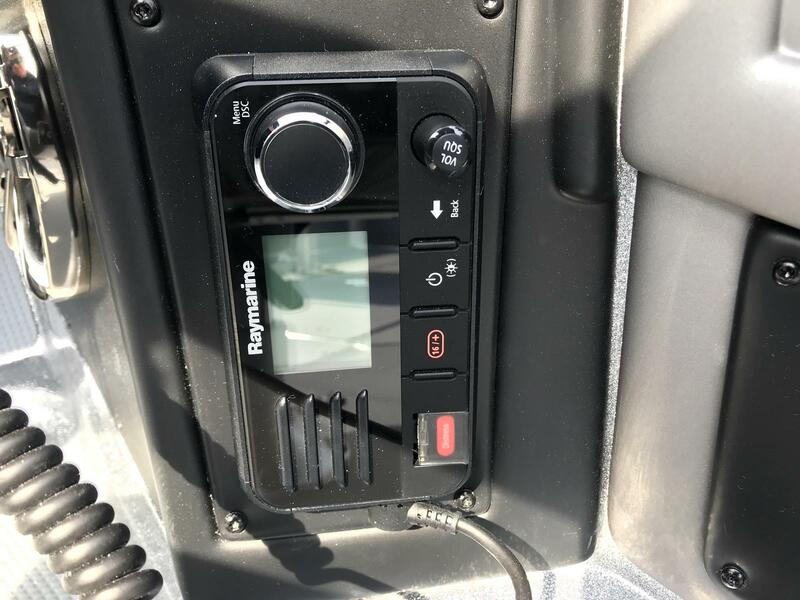 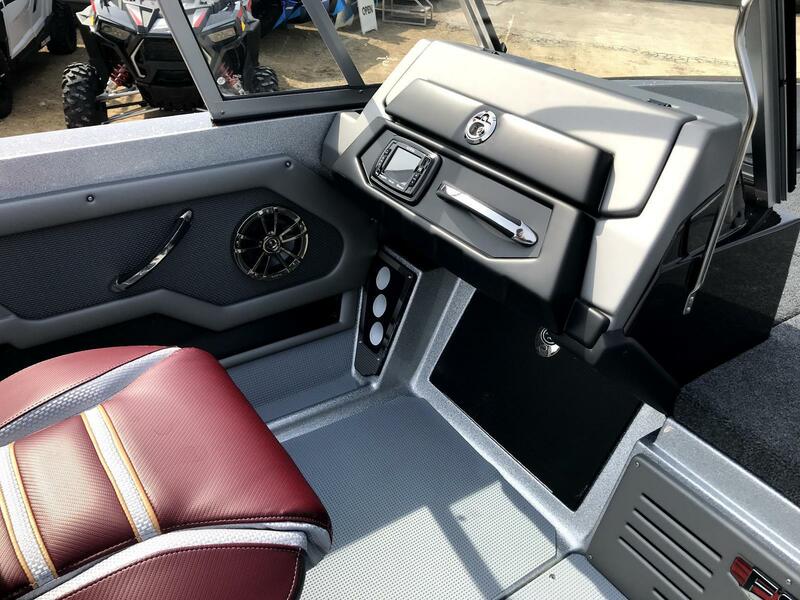 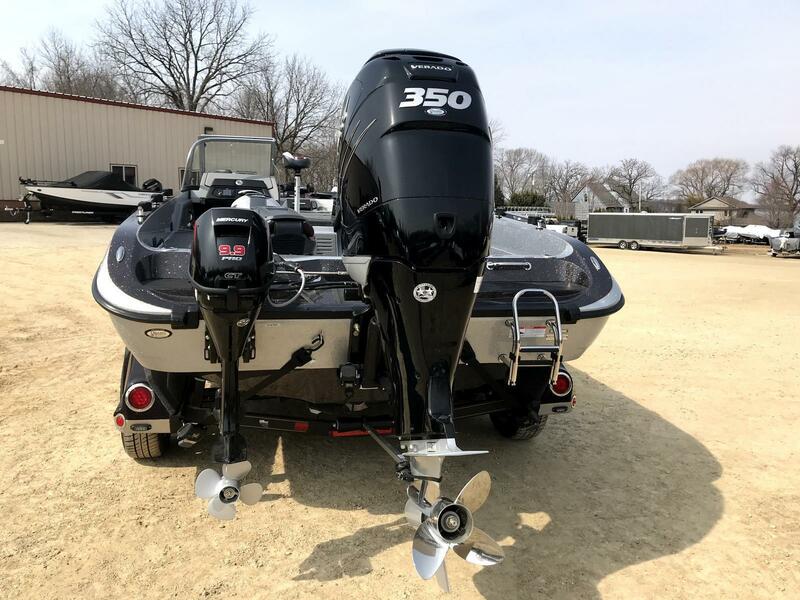 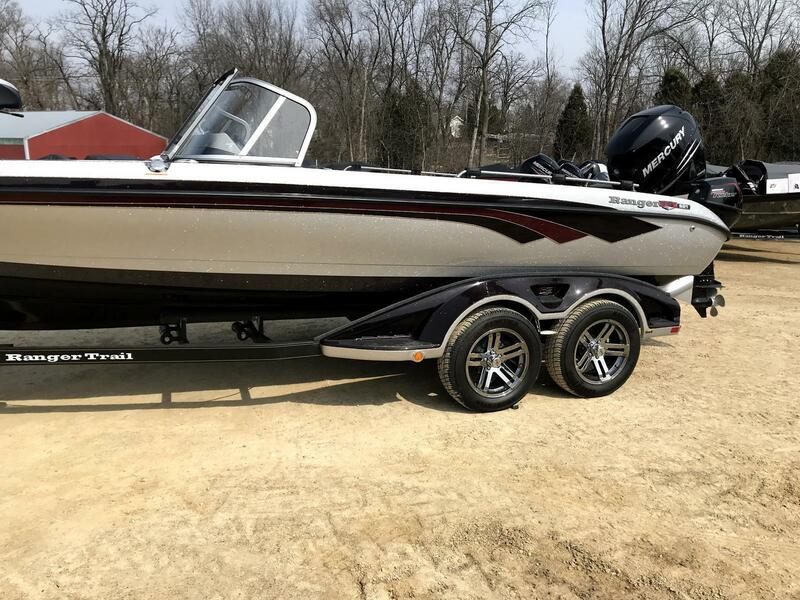 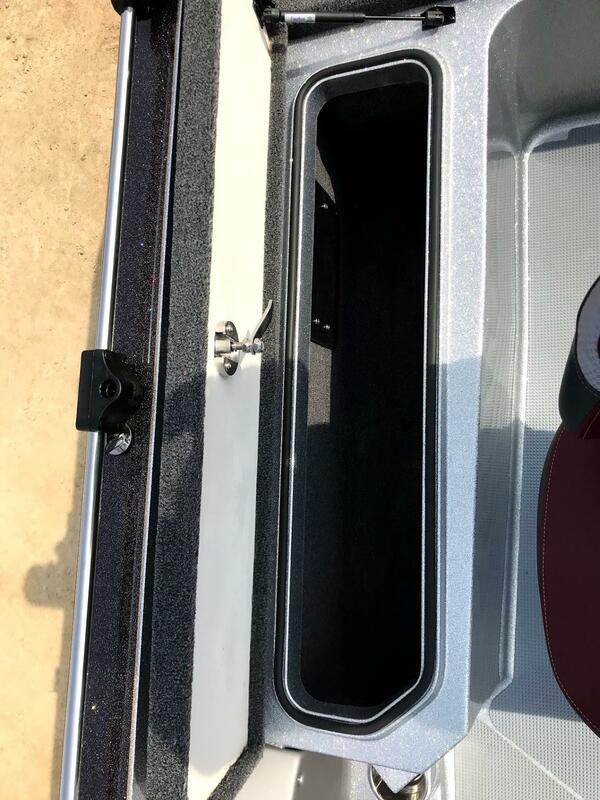 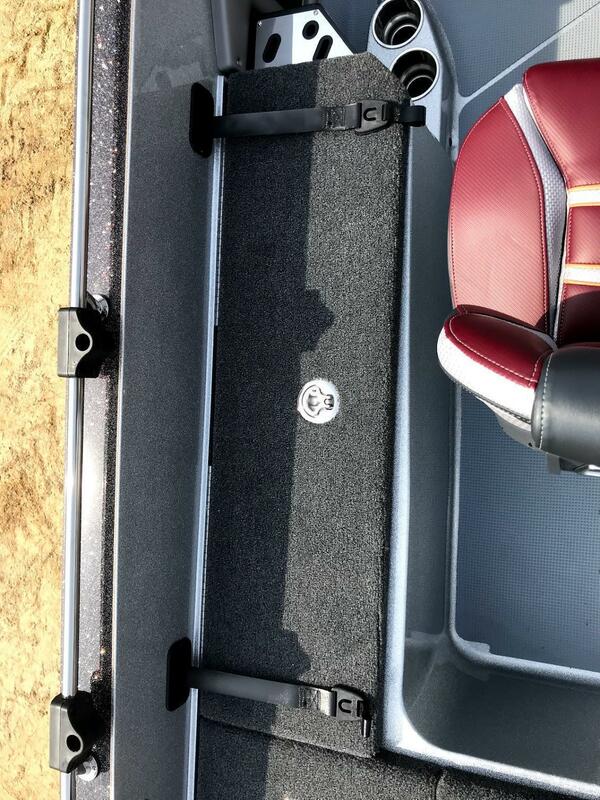 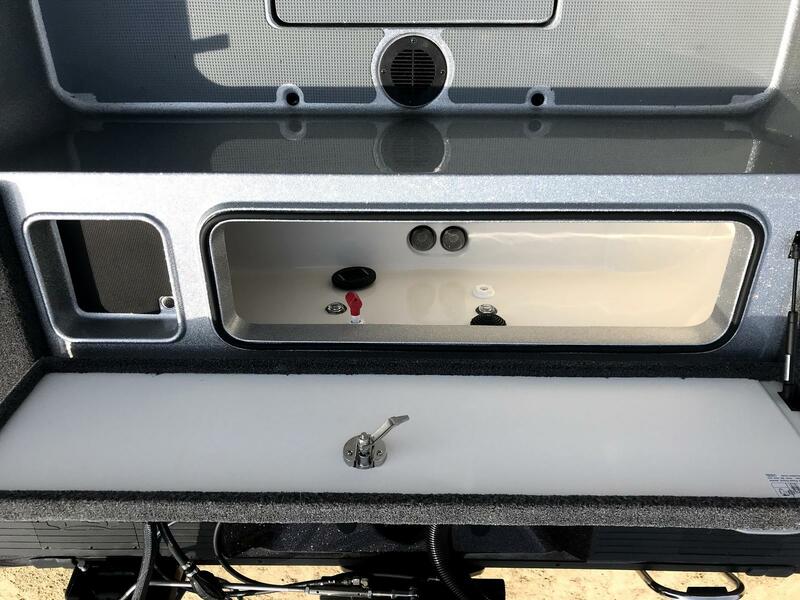 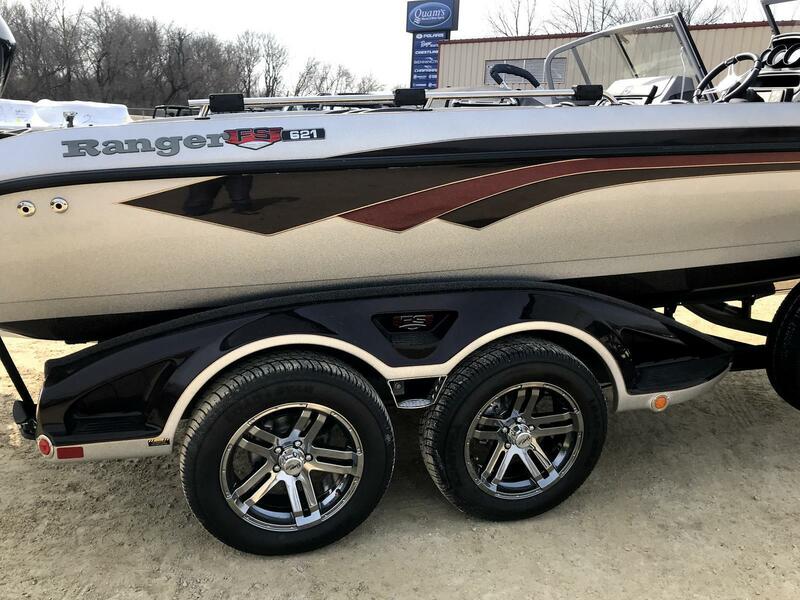 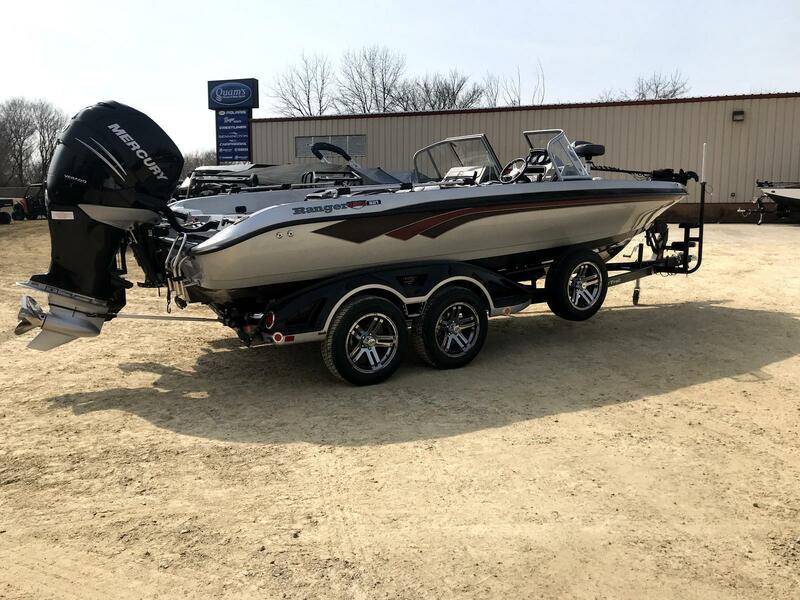 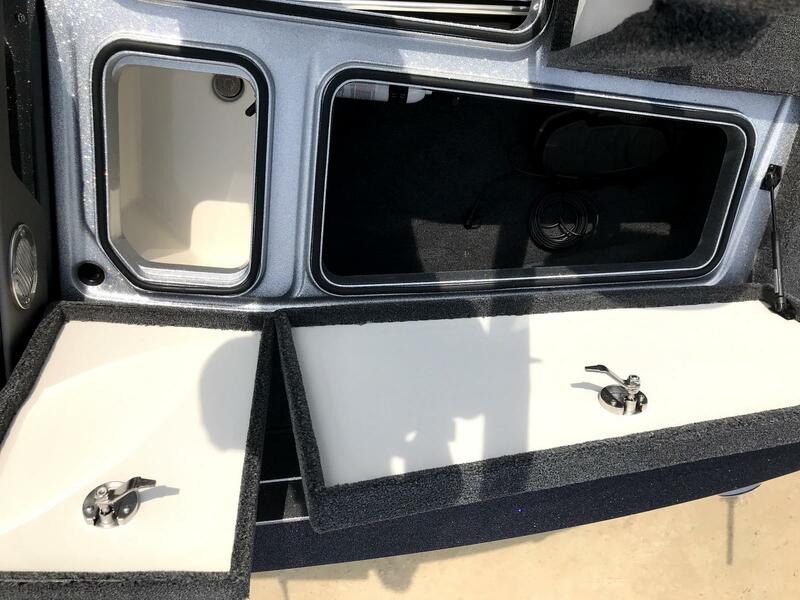 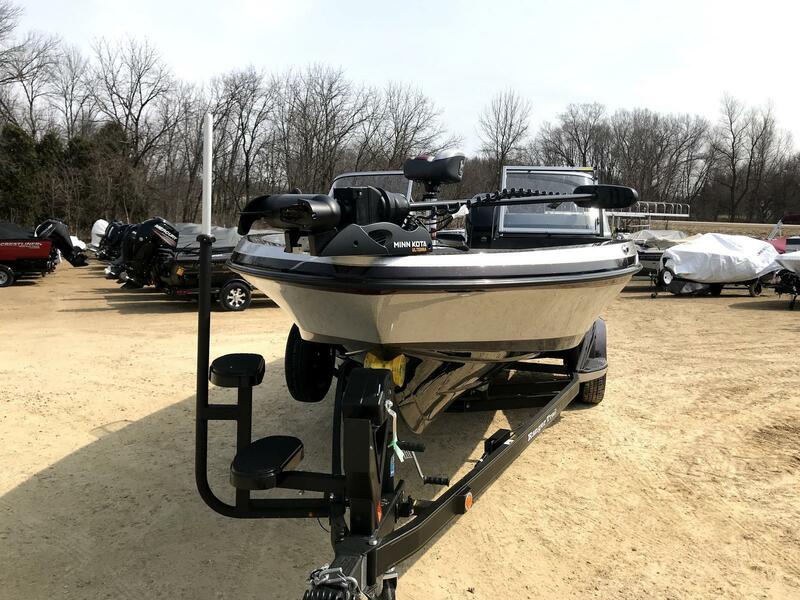 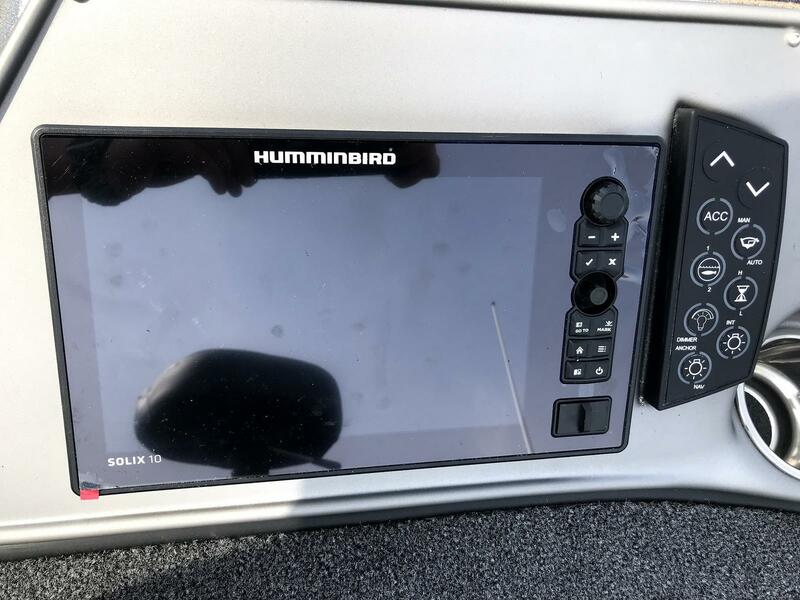 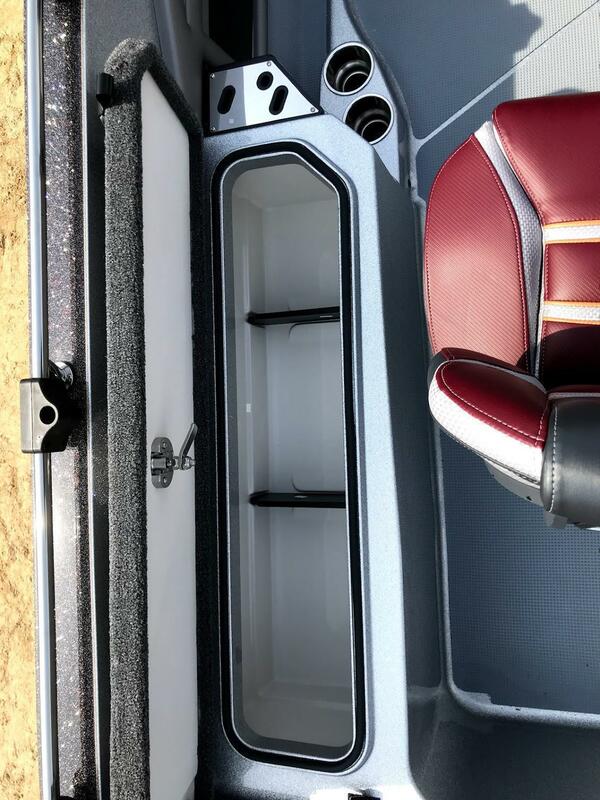 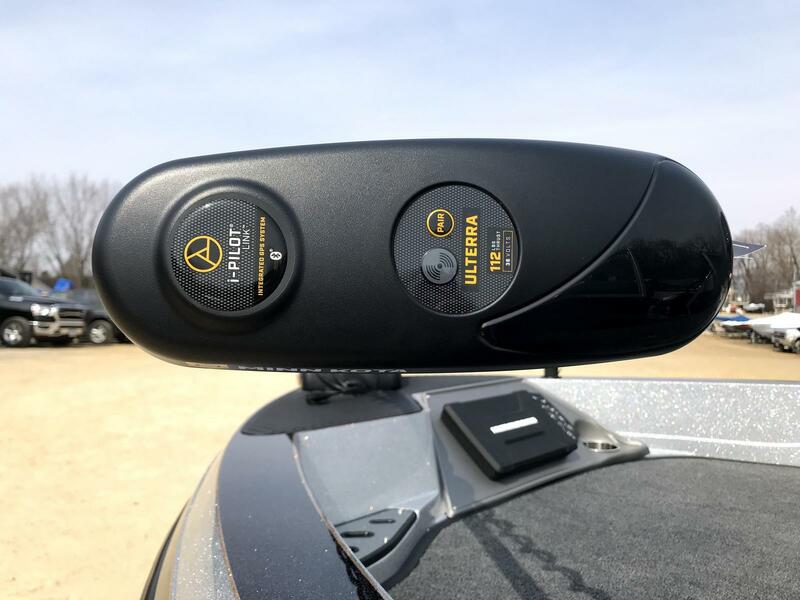 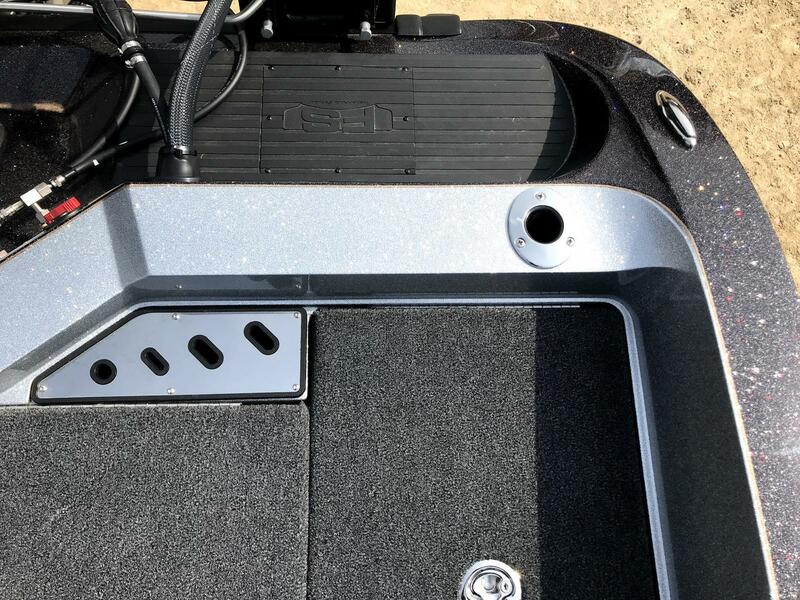 2019 Ranger 621FS Walk Through w/ 350 Mercury Verado, 9.9 Kicker!! 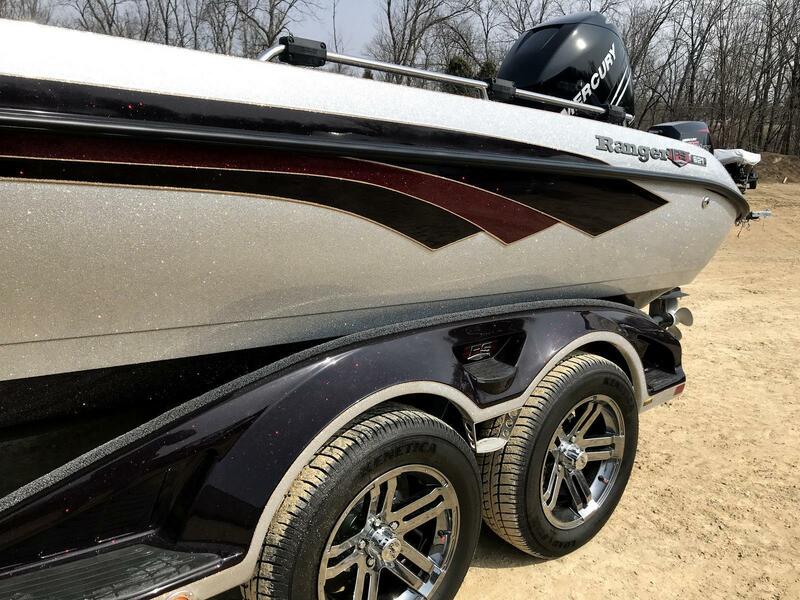 Slays swells and the competition. 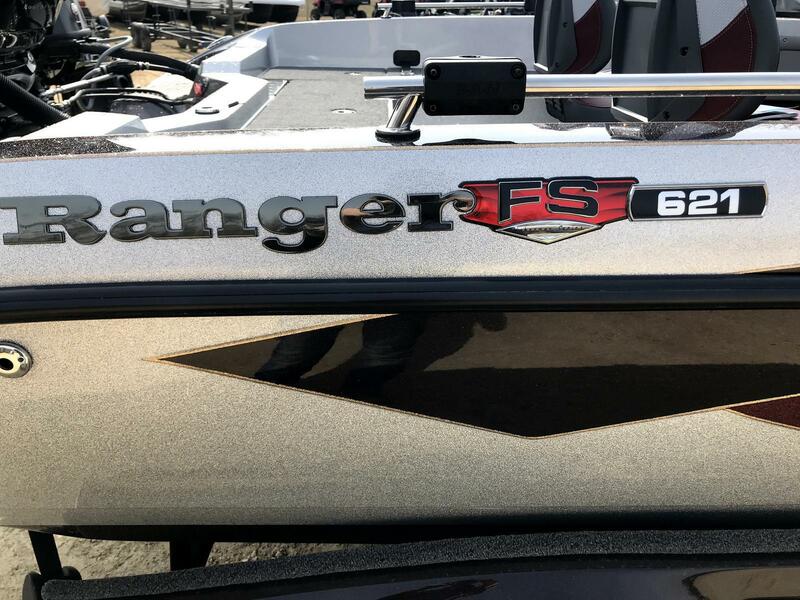 The Ranger® 621FS. 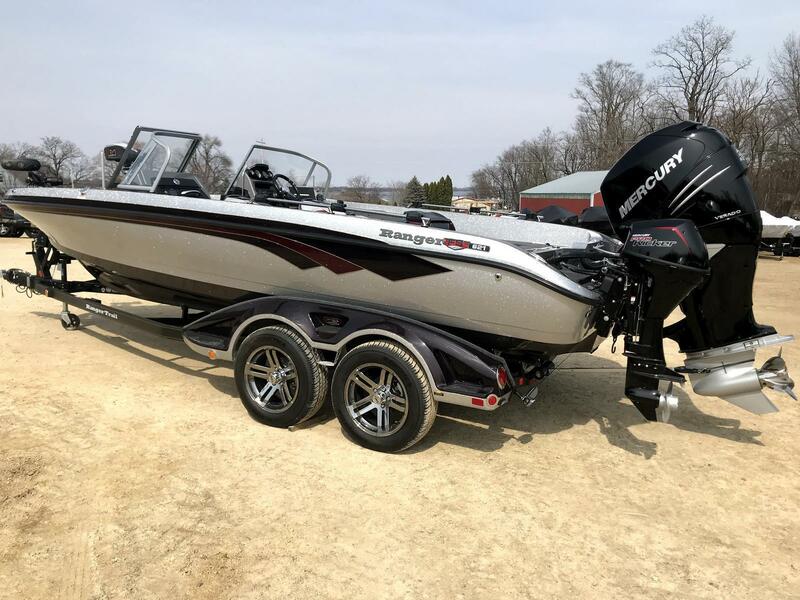 With so many features and advantages, this total performance machine has leadership written all over it. 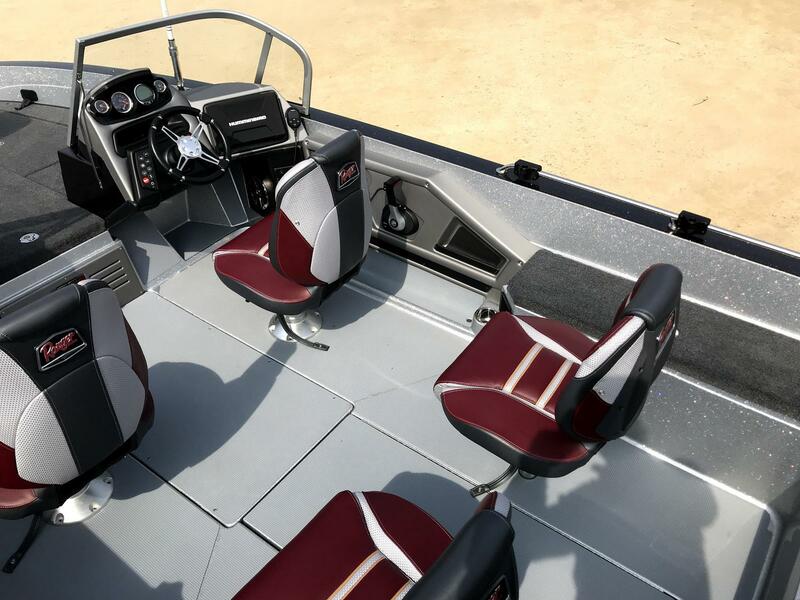 Stretching 21'8" in length, the 621FS is available with high or low windshields. 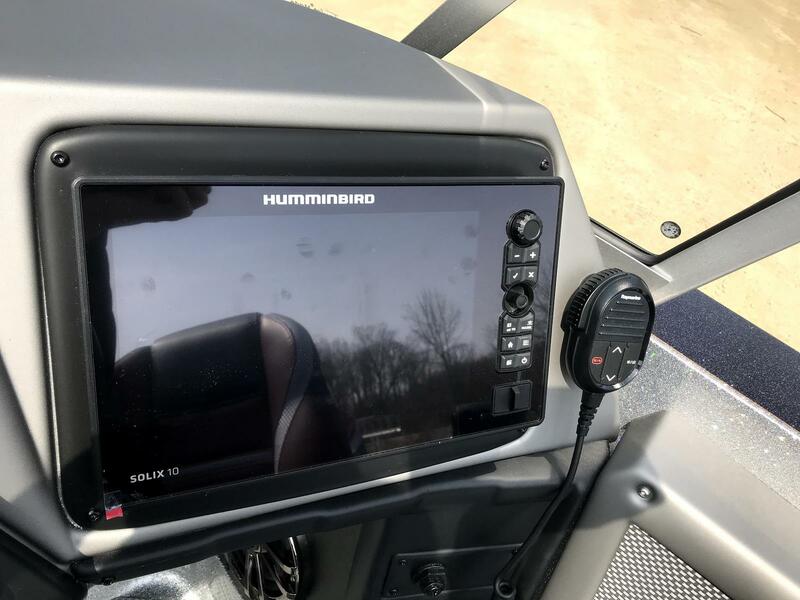 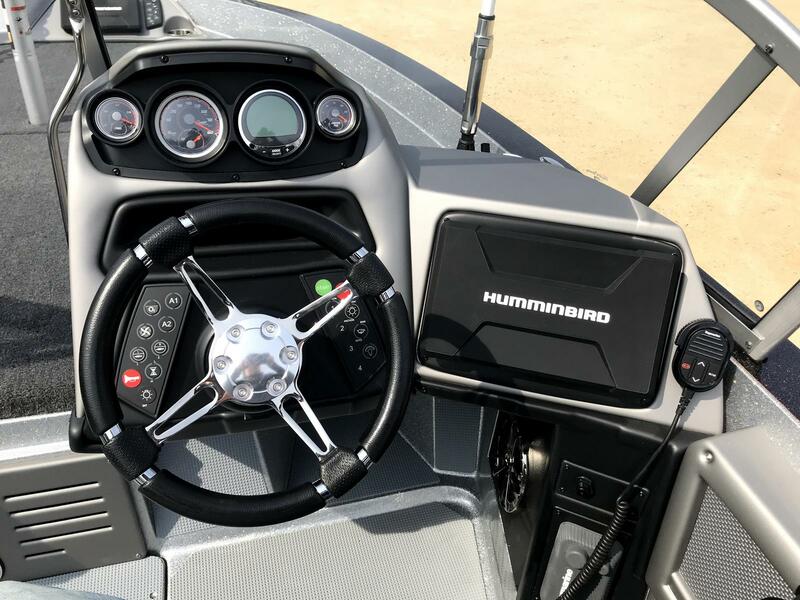 The helm is equipped with responsive Sea Star Pro® hydraulic steering as well as digital switching and room for jumbo flush-mounted electronics. 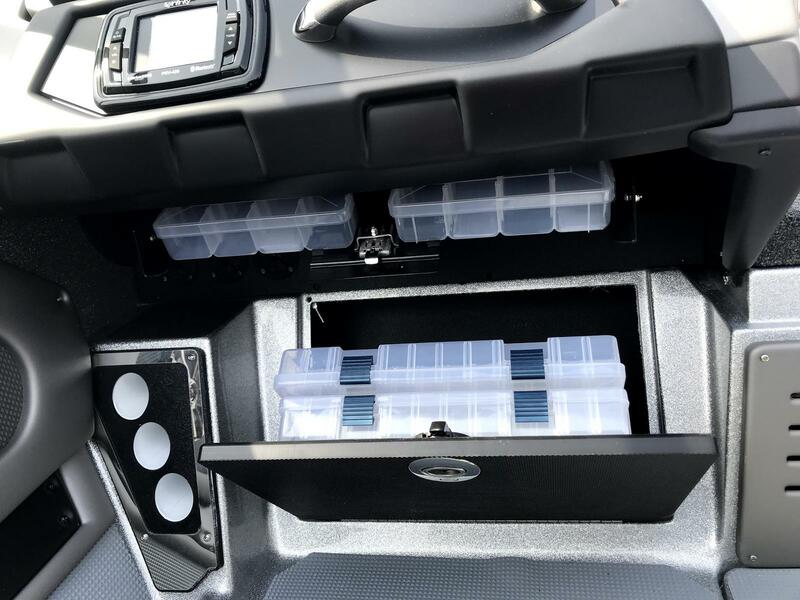 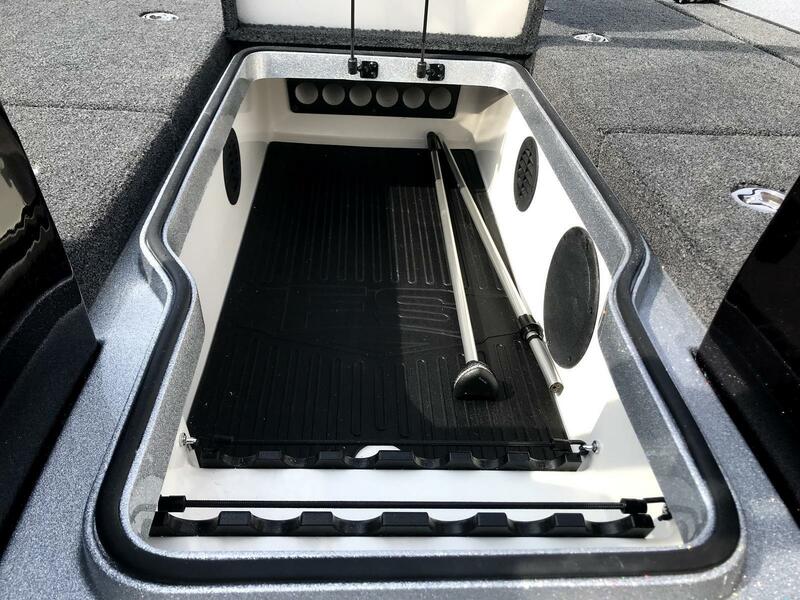 The 621FS includes our patented Power Ventilated Rod Storage System™ to help keep your rods and gear dry. 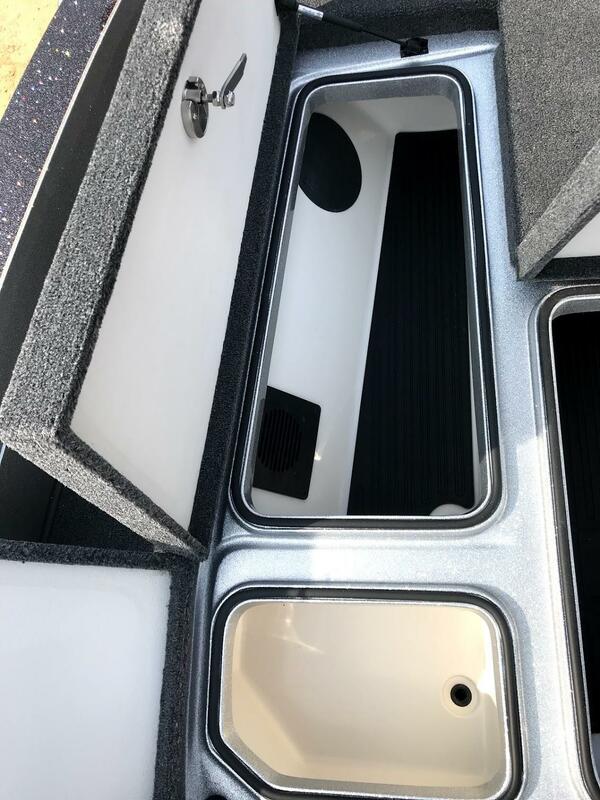 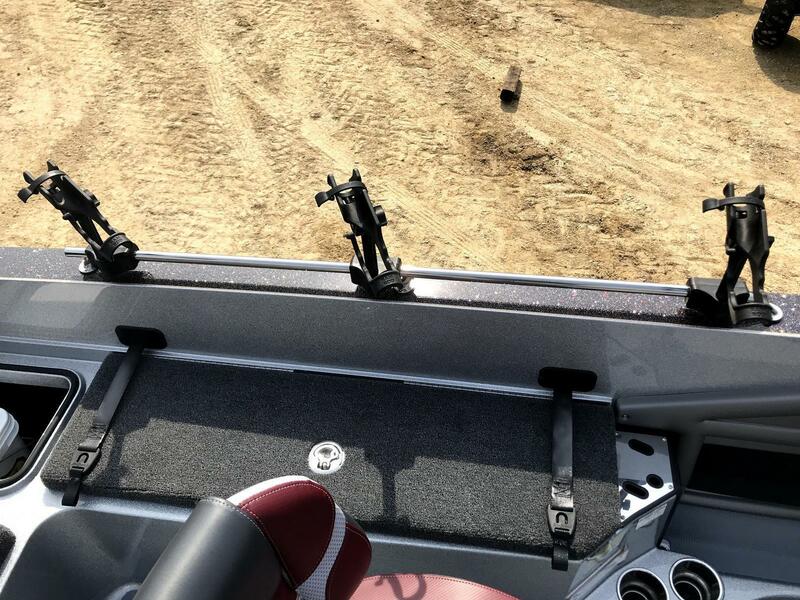 Combined with a flush-mounted keel protector, soft touch skid-resistant floor, stainless steel handrails, SRS Soft Ride Seating®, tool holders, remote drain plug, integrated navigation lights, L.E.D. 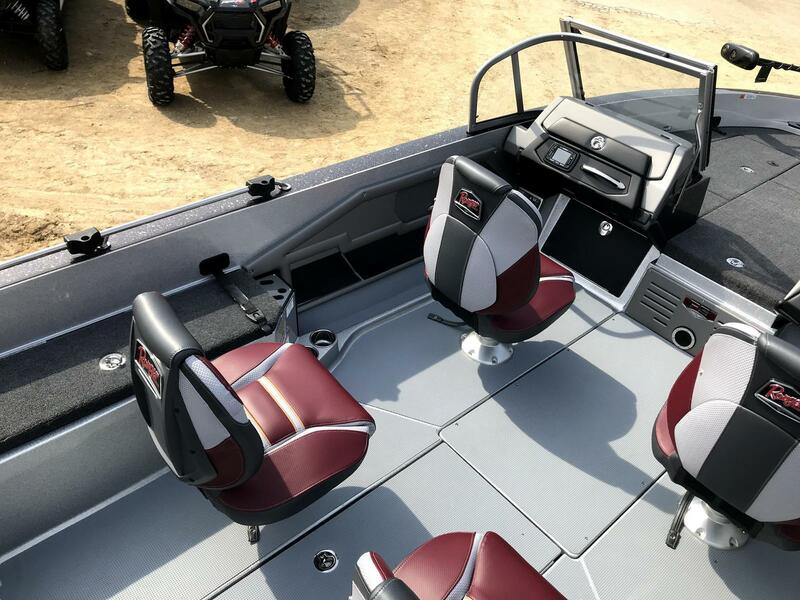 interior lights, an on-board charger, bonus tackle tray storages, and so much more, this rig is truly Driven To Dominate™. 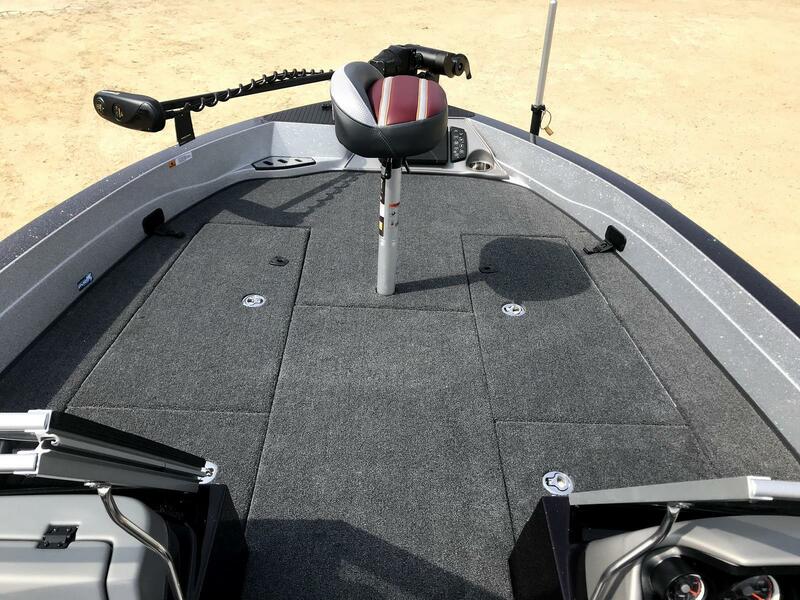 Experience the unparalleled smooth, dry ride and water-crushing strength of the NMMA®-certified 621FS. 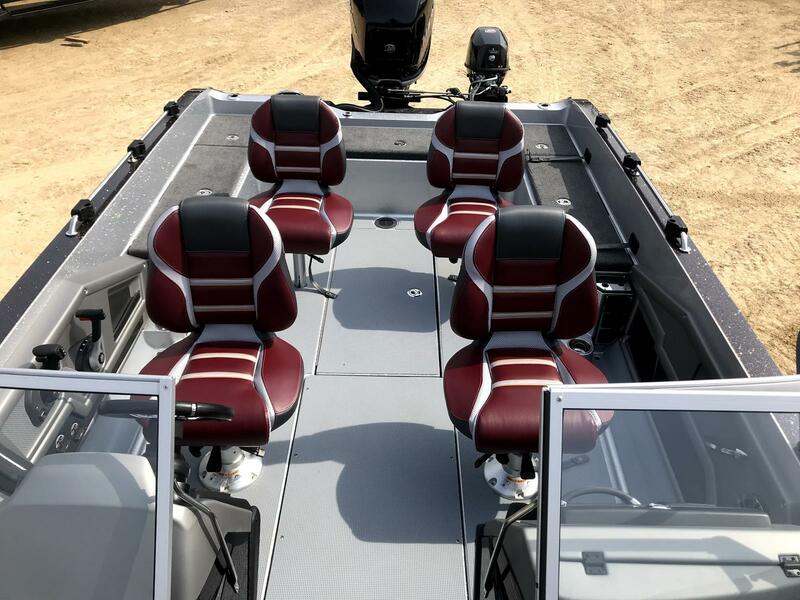 Factory-equipped with so many ground-breaking features, the world of multi-species designs will never be the same. 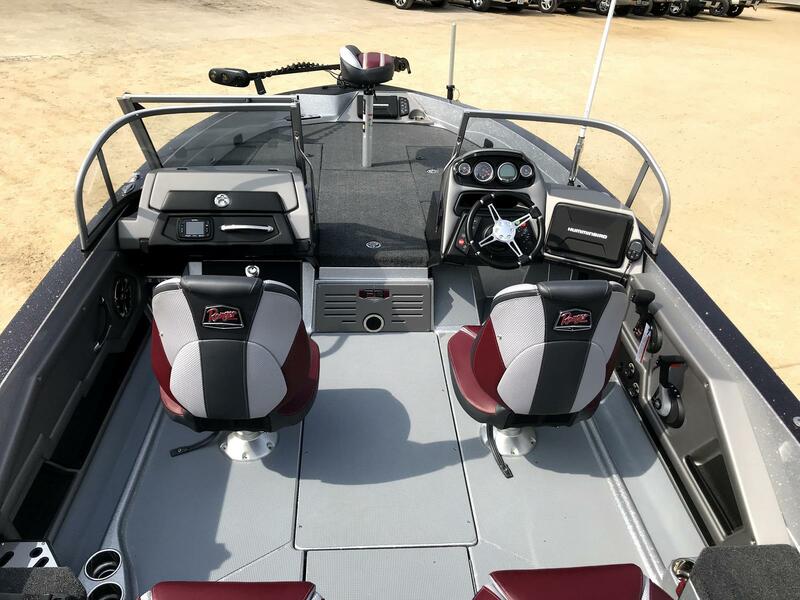 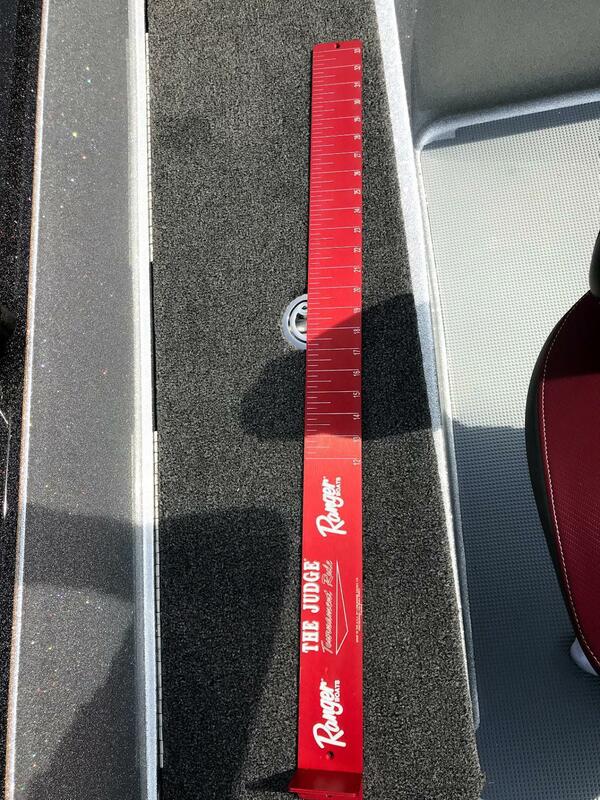 Hull Length: 21 ft. 8 in. 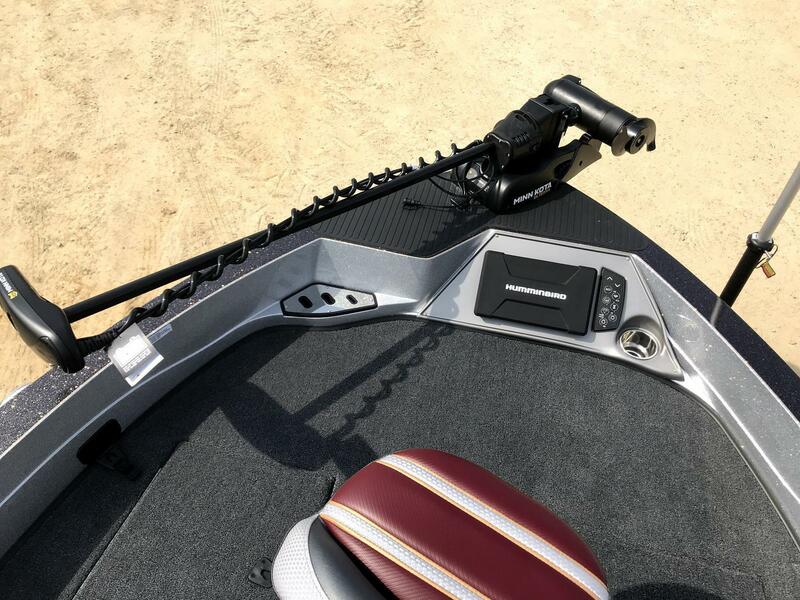 Total Person, Motor, Gear: 2100 lb. 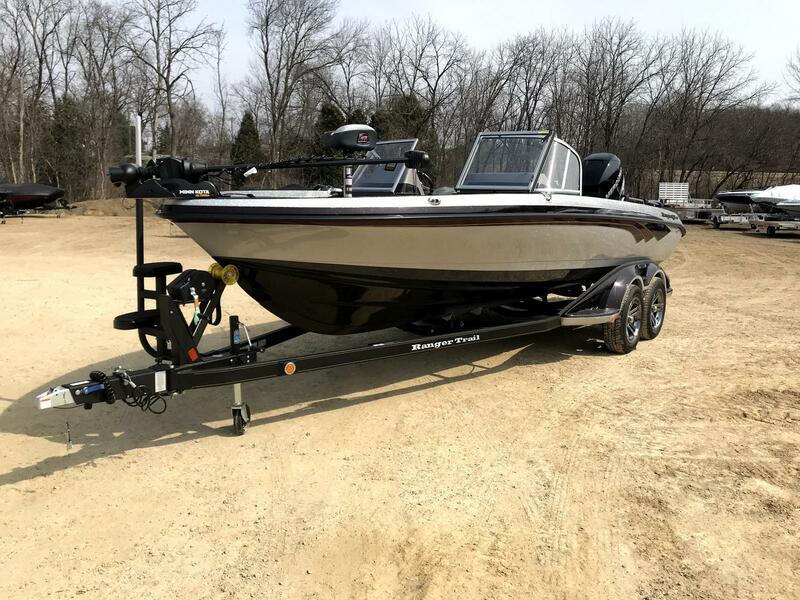 Approximate Length On Trailer w/ Motor Down (May vary with engine model and set-back plate): 27 ft. 3 in. 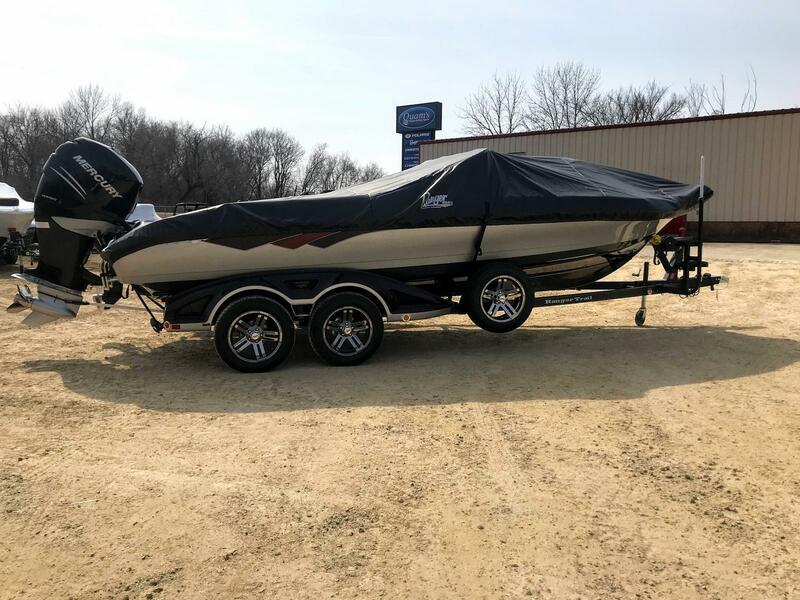 Approx Length On Trailer w/Motor Down/Swing Tongue Open (May vary with engine model/set-back plate): 25 ft. 3 in.